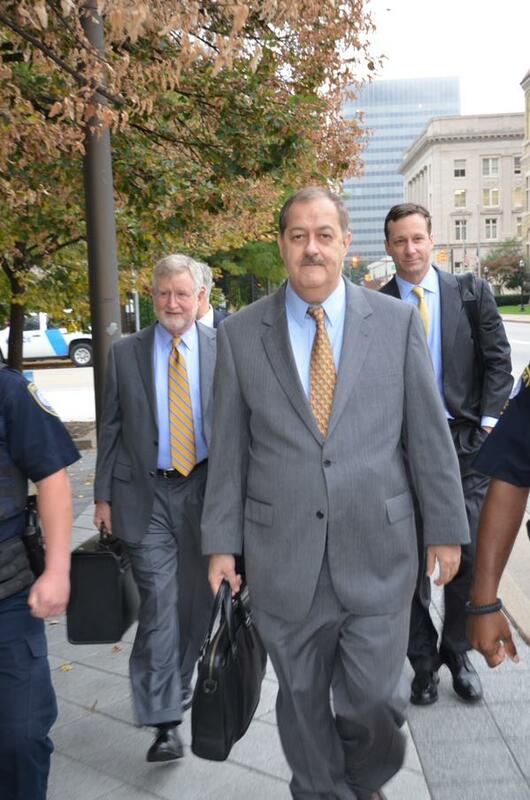 October 24, 2016 by Ken Ward Jr.
We’ve got a story online from Sunday’s Gazette-Mail that previews this week’s oral argument on former Massey Energy CEO Don Blankenship’s appeal of his criminal conviction. We’ve also got a handy sidebar that explains the issues in the appeal and provides some information about how the process works and what might come next in the case. The miners who died have no appeal. This is a case of depraved indifference and greed. He should serve his time. Coal miners should not be just another campaign slogan for the entitled rich.